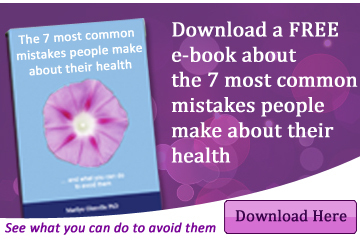 Are You Struggling To Lose Stubborn Weight Around the Middle? Are you ready to make a positive, permanent change that will help increase your confidence and self-esteem, as well as your health and wellbeing? If you answered yes to either of these questions, Glenville Nutrition has the perfect solution for you. To assist you in your weight loss journey, we are pleased to offer our powerful 12 week Get Your Waist Back programme that will provide you with all of the tools necessary to transform your health and life forever! If you’ve ever been on a diet or weight loss programme before, you may have experienced challenges that hindered your efforts to meet your goals. If so, you may be wondering how Glenville Nutrition will be any different from the other programmes you’ve tried. With us, the defining difference is our desire to help you to take control of the entire process. Instead of wasting time with calorie counting and saving points for “treats,” we’ll help you to make the lifestyle changes necessary to develop sustainable eating habits that you’ll maintain for a lifetime. Once you realise that diet plans are temporary quick fixes that set you up for failure, you’ll know that adopting a “This is my lifestyle” mindset is the solution to your weight loss challenges. At Glenville Nutrition, we set our clients up for success with 12 knowledge-enhancing, life-altering sessions. 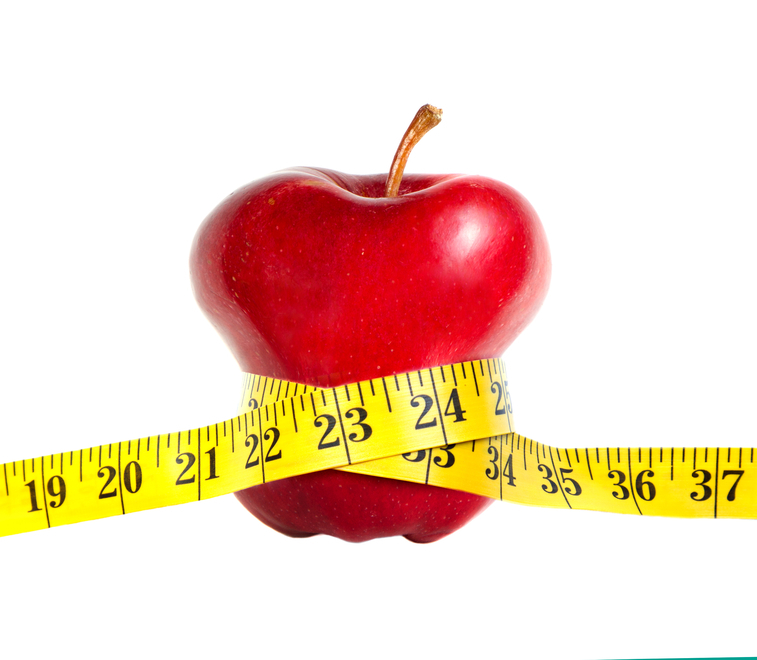 Through these sessions you’ll gain access to assistance from qualified nutritionists. They will carefully review your food diary and provide you with a comprehensive nutritional programme that is tailored to your personal needs and preferences. Each week, our nutritionist will cover an important topic that is directly relevant to your nutritional habits. By the end of the programme, you’ll have all the knowledge necessary to bring an end to unwanted food cravings, boost your energy, balance your blood sugar levels; and perhaps most important – get a trim tummy. We’ll also offer a wide range of practical advice, motivational talks, meal plans, and regular measurements and weigh-ins. 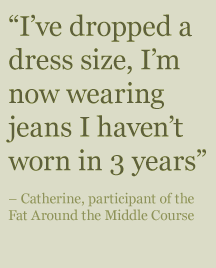 We’re proud to state that our average participant goes down 1 to 2 dress sizes while also reducing body fat by 10%. At Glenville Nutrition, we know that life probably keeps you on your toes. Whether you’re a homemaker or business professional, your roles and responsibilities likely leave you with little time for complex, time-consuming diet plans. And that’s why we’re proud of our easy, simple 3 month get your waist back programme. Once you get started, you’ll be ready to rid yourself of unwanted weight and improving your overall health and wellbeing. There’s no time like the present to transform your health and gain the confidence you deserve to have. Don’t delay-book your place on our next Get Your Waist Back Programme today. Click here to find out more information and to book your place.